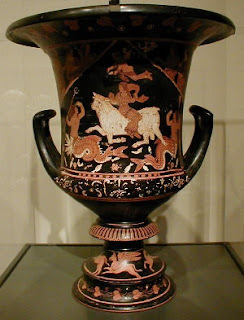 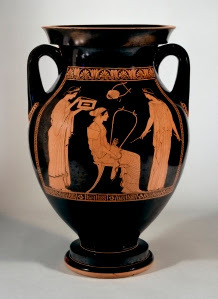 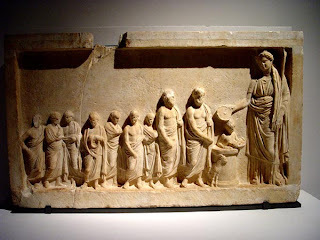 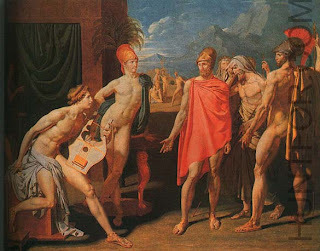 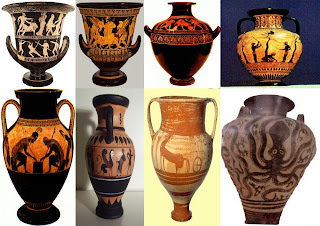 Greek art began in the Cycladic and Minoan prehistorical civilization, and gave birth to Western classical art in the ancient period (further developing this during the Hellenistic Period). 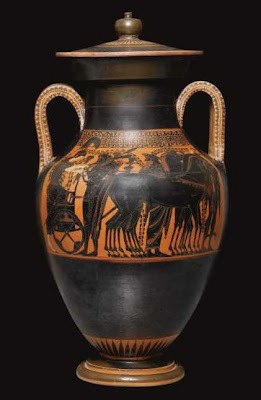 It took in influences of Eastern civilizations and the new religion of Orthodox Christianity in the Byzantine era and absorbed Italian and European ideas during the period of Romanticism (with the invigoration of the Greek Revolution), right up until the Modernist and Postmodernist periods. 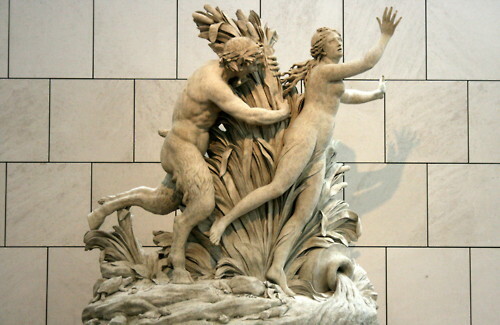 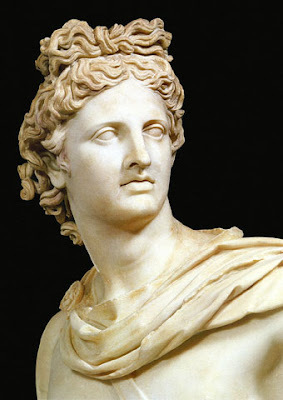 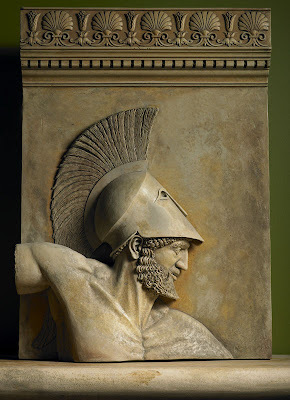 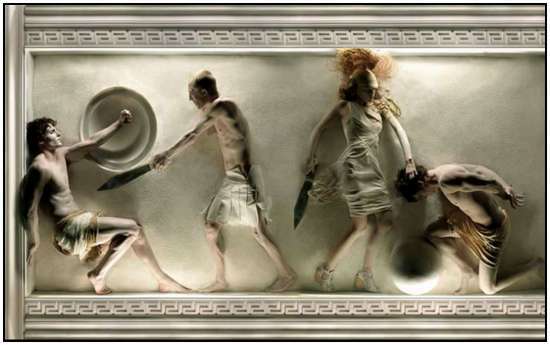 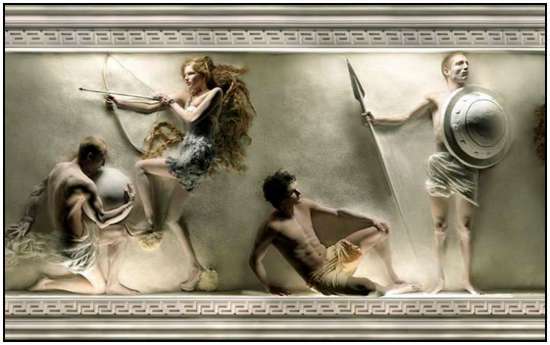 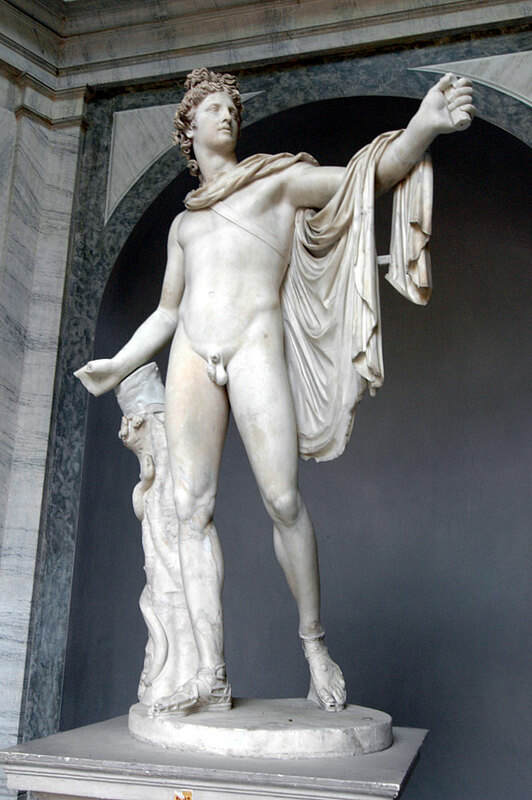 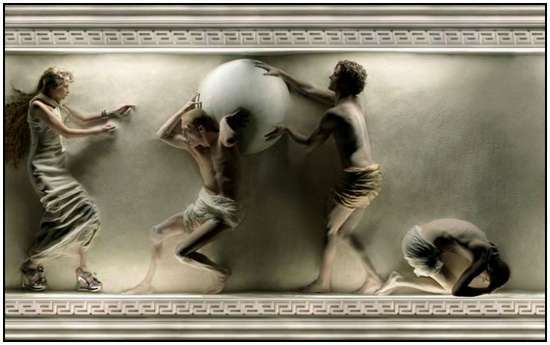 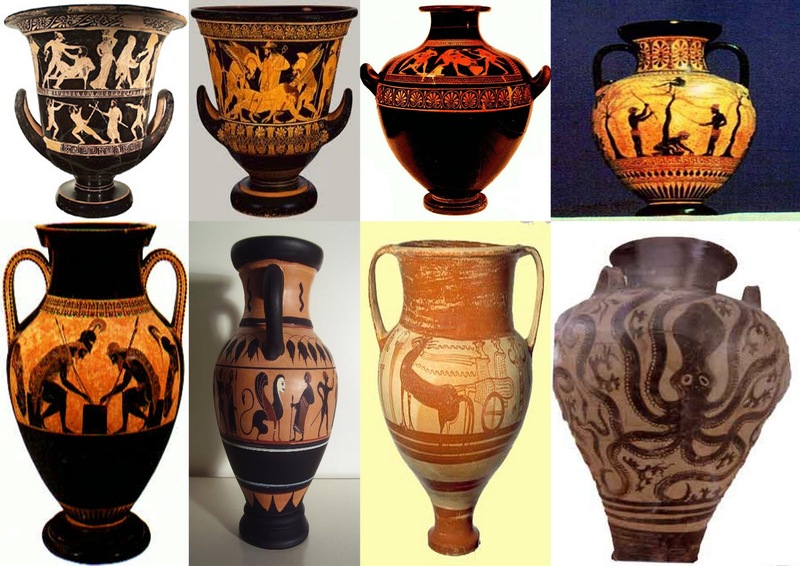 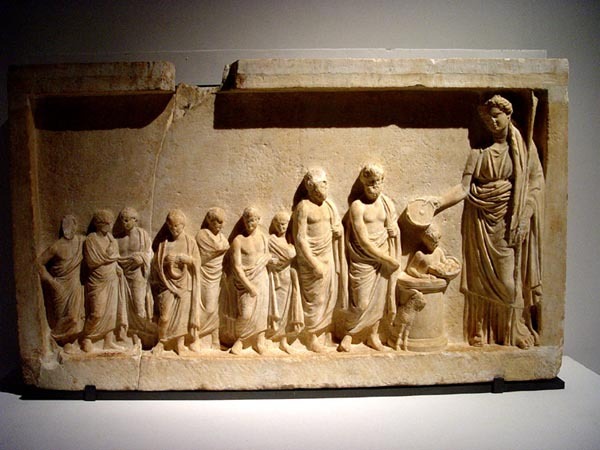 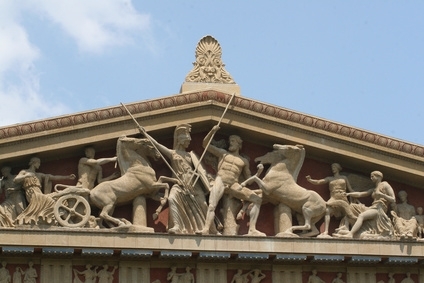 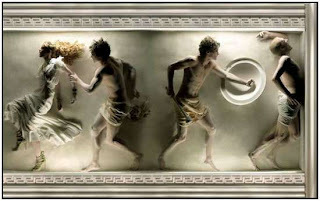 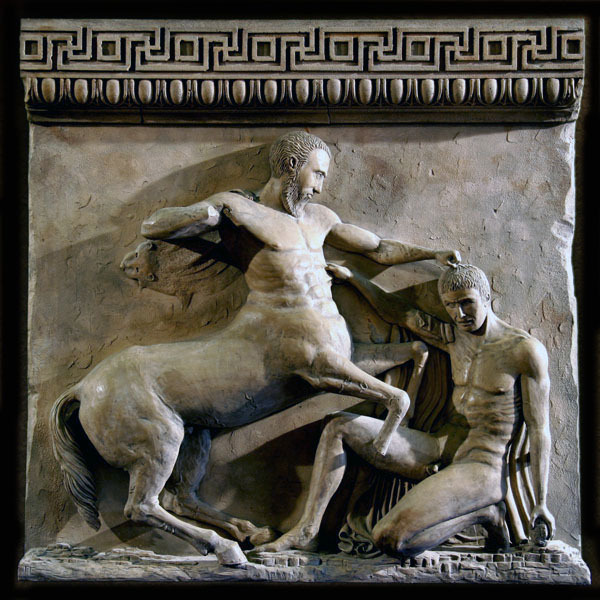 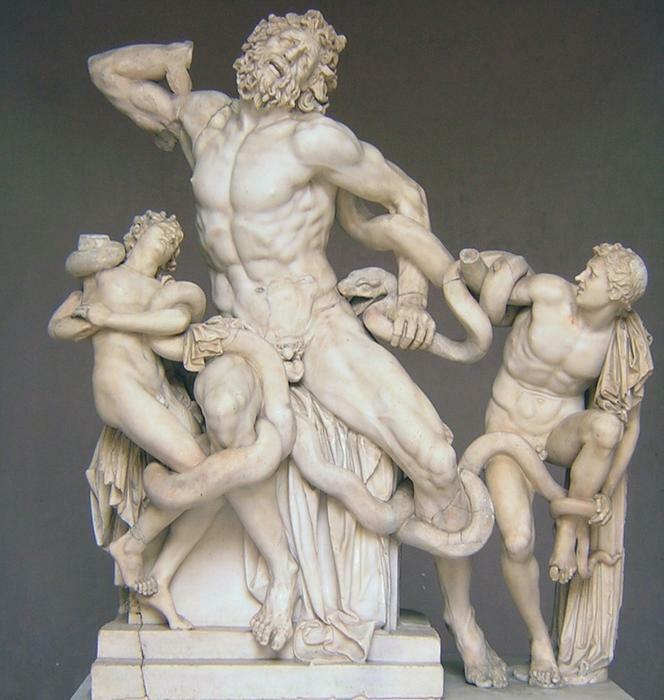 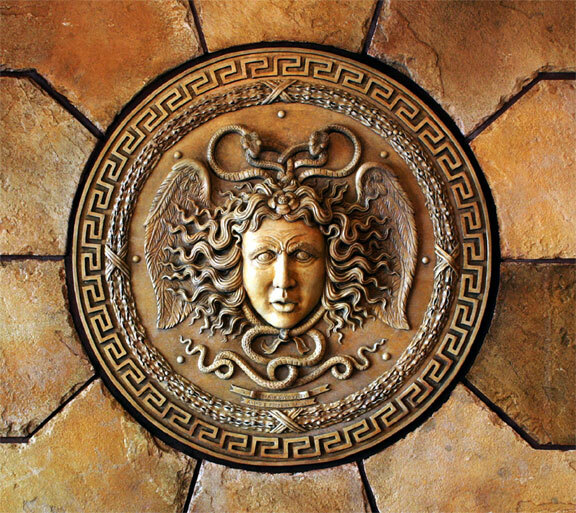 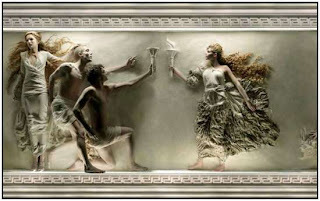 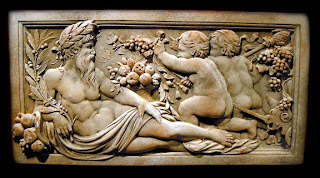 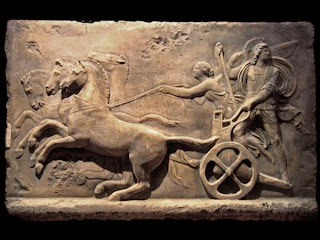 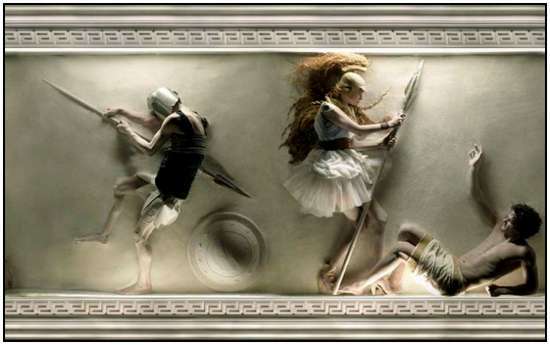 Greek art is mainly five forms: architecture, sculpture, painting, pottery and jewelry making.